If you are seeking comprehensive knowledge about corporate podcasting strategy and tactics, then you are in the right place. 7. What is the minimum monthly spend? When you combine podcasts with the proliferation of phones, you can understand how the same study found that 69% of American podcast listeners primarily listen on a mobile device. In fact, some estimate that 26% of Americans listen to a podcast every month. 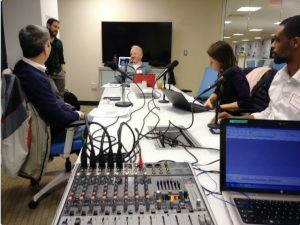 A podcast can be someone discussing variations in training for the Boston Marathon, the proper feeding of goldfish, or the History of Rome, while corporate podcasts may want to connect with employees, reach out to potential customers, or even brand the company as an authority in an area. Home Depot, WalMart, and Trader Joe’s have internal facing corporate podcasts. They all have podcasts directed at employees regarding matters that concern them. Leaders may make some decisions that, at first glance, don’t look like a great strategy. The spoken voice can produce tone and nuance that a company newsletter may not be able to accomplish. Some employees want to get to know leaders up close and personal, and podcasting is a great conduit for this. This article will focus on how a company can use a podcast to reinforce its message, increase reach, and convert listeners into customers. Of course, you will need a detailed plan for outlining and promoting the podcast. We will suggest some strategies and checklists later in this article. But, like Ike, you will need to establish major categories and be prepared to flex, change, and prioritize. Even with a meticulous plan, the rewards for podcasting don’t come overnight. Corporate podcasts will slowly gain steam the longer they are available. It may take you four months to engage your listeners and see what resonates with them. How can I measure success? The dominant force in podcast distribution is Apple iTunes. Unfortunately, they provide little information on listeners. 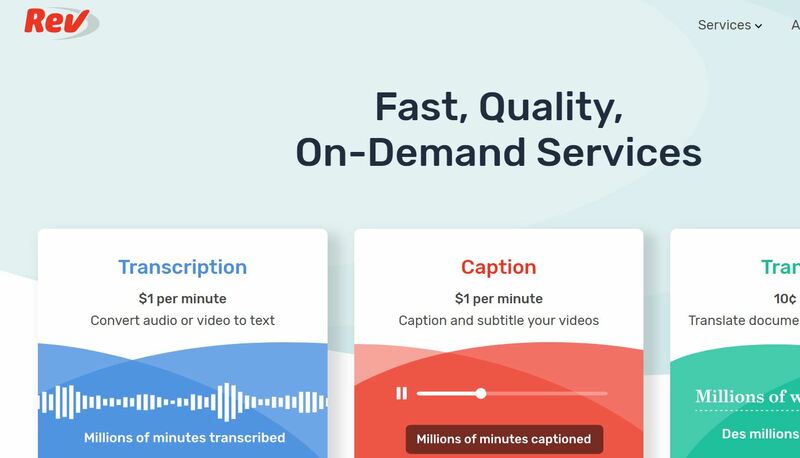 Most people record a podcast and have the sound file on a hosting service like Libsyn. The folks at Libysn will give you information on downloads. 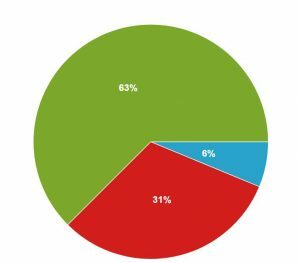 Rob Walch, VP of Podcaster Relations at Libsyn, looks at download figures and, occasionally, provides some analysis for public consumption. For example, when he looked at download numbers, he said that 141 downloads by the 30-day mark is average. He gives some high numbers as well, for example, the top 5% get 9,000 the first month. These numbers may not matter for a company trying to reinforce its brand or increase reach. 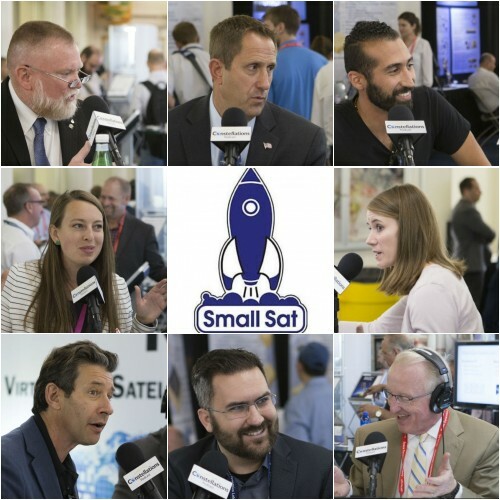 What’s the fastest way to grow a podcast? The best chance of success in launching a corporate podcast is to piggyback on a large group of previous company followers. The two best examples of companies that built on an existing audience are Joe Pulizzi with his This Old Marketing Podcast from the Content Marketing Institute and Jay Baer’s Social Pros from Convince and Convert. Joe Pulizzi started the Content Marketing Institute years before he thought of a podcast. He aggressively developed an email list to promote his annual Content Marketing Institute event. When he decided to start a podcast, he had a built-in list of people who trusted him and wanted to learn more. Joe Pulizzi went from zero to 10 million downloads before he ultimately sold the company in late 2017. Jay Baer was already a well-known author and speaker before he thought of a podcast. Jay has had a strong following for his company Convince and Convert. 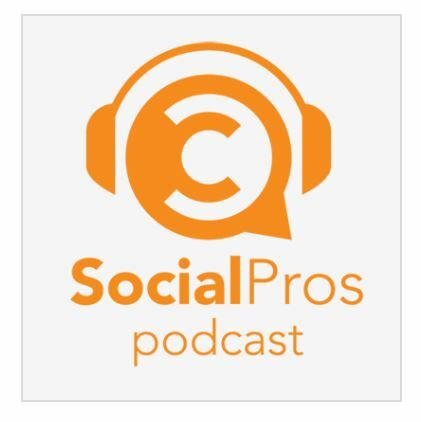 He took that built-in audience and introduced a podcast called Social Pros. If you listen carefully, Jay reports tens of thousands of downloads a week. The real proof is that he added other podcasts on top of the initial one. If you are starting from scratch, you will be playing catch-up ball if you go against a company with an established mailing list. Some will argue that you should develop an email list before you start your podcast. With no list, you will need to combine the podcast with an existing blog and aggressively promote it. Where to start? Solve business problems for your listeners. Before launch, you should be so knowledgeable about your field you can name at least fifty common business problems people in your industry face your company can solve. Portland cement is the key component for ready-mixed concrete used in construction. Manufacturing Portland cement is highly dependent on fuel. As a result, costs for cement can vary with energy pricing. When fuel is cheap this is not an issue but when fuel prices surge, manufacturers of ready-mixed concrete raise prices. This can be a terrible problem for contractors who budget for one set price. 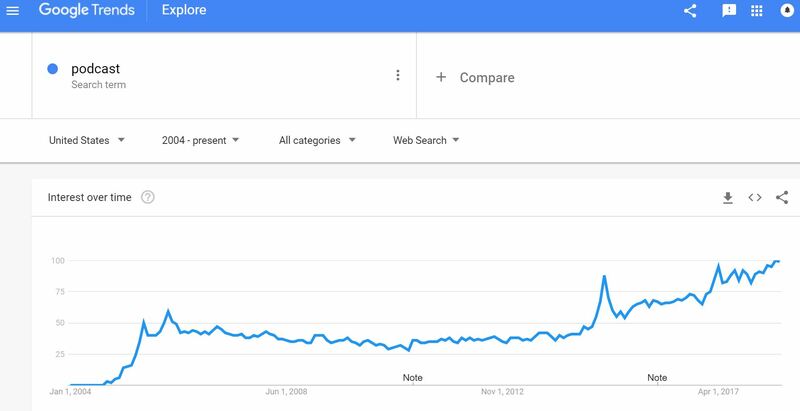 A civil engineer might search “reduce the cost for ready mixed concrete yet maintain quality.” When this phrase is keyed into Google, it gets 21.9 million hits. A podcast with a civil engineer talking about water reducing admixtures for concrete will answer that question precisely. Moving to the cloud can reduce costs for today’s modern businesses. Essentially, this means taking the data that is normally stored down the hall to a hard drive in a data center miles away. Three main problems for this transition are security, access, and redundancy. 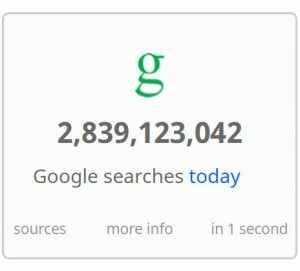 If you type in “how can I make sure my data is protected in the public cloud?” you will get 23.1 million hits. If you have a podcast with a security professional from Amazon Web Services discussing authentication, you will have a built-in audience. Running out of ideas? If you are frustrated with coming up with topics for a podcast, one technique many people use is to look at articles written by others in their industry. You can see what topics are not being mentioned and fill the gap with great content. A shortcut is a website called BuzzSumo. BuzzSumo will give you a list of articles written about your topic. You can track popularity to see if a topic is worth pursuing. We started with understanding the business concerns of our customers and prospective clients. You can expand on this by developing a detailed persona as a target audience. One expert on the topic of persona development is Adele Revella. Now that we have a list of fifty business topics, we know our podcast will attract people seeking answers to these questions. To make the podcast even more attractive to humans, we must appeal to their eyes – with images. When you promote your podcast, you will need a series of images. Study after study has shown the importance of images in capturing the attention of an audience. Social media guru Jeff Bullas claims articles with images get 94% more total views than articles without images. The images you choose will be used in promotional pieces, blogs, and social media. If you are going to have guests on the podcast, you can ask for logos and professional photos from them to use for promotion. The beauty of an in-person podcast is the opportunity to take photos of the guest in front of a microphone. This image visually reinforces that fact that it is an interview. A professional photographer was engaged to take dozens of photos during several podcast recordings and these images have been used to successfully promote the podcast on social media and to attract future guests. Before you even plug in a microphone, develop an idea for how to get at least fifty images in your first fifty podcasts. Once you get a couple of dozen JPG files on your computer, it can get confusing. One good way to organize your images is to have two bins: one for high-resolution and a separate bin with low-resolution images for social media. From here, you can segment your low-resolution images into appropriate sizes for social media. You can have an original and then have a size for your blog, LinkedIn, Twitter, MailChimp, and Facebook. 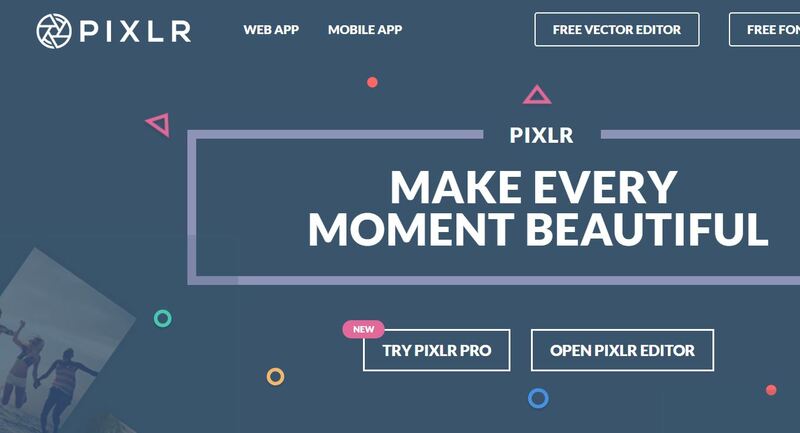 One free online site that can help you change the resolution of images for free is Pixlr. It is ridiculous to pick a topic for a podcast that nobody wants to listen to. 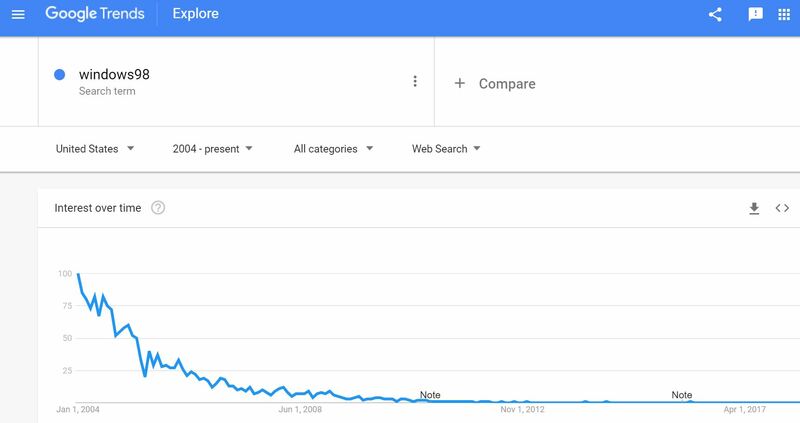 The “big brush” approach is to go to Google Trends to see what topics are of interest to the general population. You can have a million-dollar promotion budget for your Windows 98 podcast and there won’t be much interest in the old Microsoft operating system. Once you have researched topics that people want to know more about, then you will have to figure out what words they would type into a search engine to complete that search. It’s a mistake to assume you know what terms your audience will type in to find your content. One successful approach is to use websites that can help. They can that suggest keywords and even phrases to help with terms your prospective customers may type in to find a solution to their problem. Ubersuggest is a free site that will give you a wide range of keywords people may use to find your content. Another free service is keywordtool.io. Over the years companies have gamed Google by jamming their website with specific words. This is called keyword stuffing. Google responded by penalizing sites that did this as well as changing the algorithm to include the intent of the searcher. In other words – what is the real meaning behind the search? For example, if you were in New York City and wanted to find a lunch spot you could type in “Five Guys.” Google will know you are not looking for a basketball team but a burger. Intent must be combined with keywords for people to type in the right question to arrive at your podcast. You will need some analytic skill to fully utilize this feature. When it comes to intent, you may also want to visit a site called LSIGraph. This will give you phrases that aren’t directly related to your search but are indirectly related phrases that can be used in your blog/podcast to attract search engines. with similar phrasing. 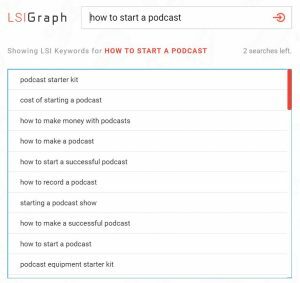 If your keyword is “how to start a podcast” you may want to include a phrase like “Is podcasting for you” or “How to promote a corporate podcast” in your headings. We have laid the foundation for your podcast by understanding the needs of your target audience and knowing ways to appeal to both humans and search engines. Ok, let’s get out the checklist. We have 50 questions, 50 images, now we need 50 guests. One great source for guests are authors of prominent publications with strong social media following. This list should be obvious to you just by reading trade publications. List the top one hundred authors, look them up on Twitter and see how many followers they have. Sort by the top fifty by the number of Twitter followers and you have the beginning of a list. 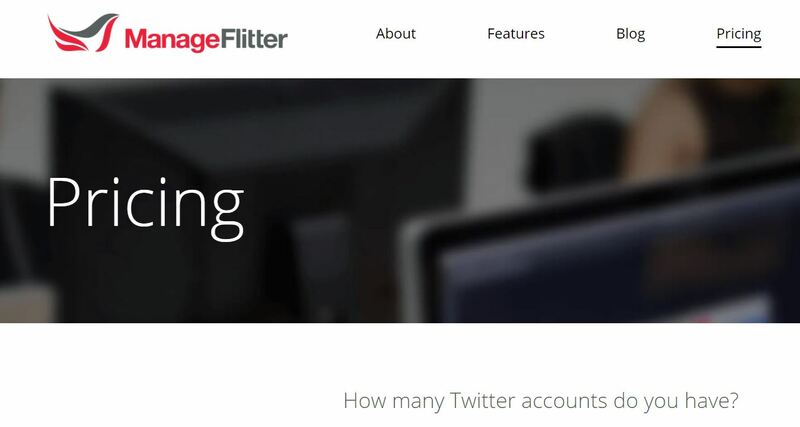 If you get stuck, you can always use a service like Manage Flitter. This site will look at your Twitter account and suggest people for you to follow. During the initial weeks of your podcast, you will be challenged to promote in every corner. Guests with established social media following will be more likely to mention the podcast, gaining you access to their audience. 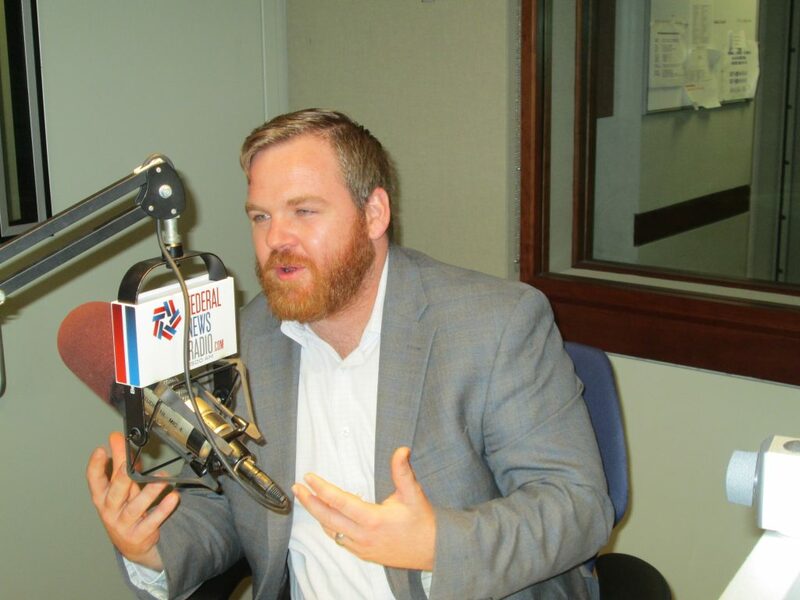 Joel Benge from Emergent appeared on the podcast “Students vs. Startups” he aggressively promoted it and it has the highest ranking for 2018. You will know you are done with your planning when you can articulate a one-year plan for the podcast in a couple of sentences. From here, we can move on to production. 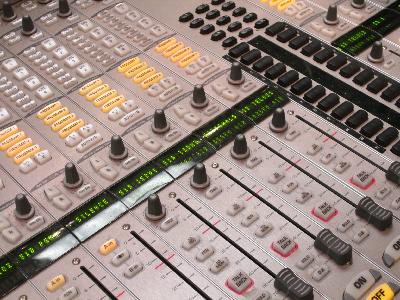 For the purposes of this post, we will use a more generic meaning of the word “production.” “Production” in this treatment includes developing a blog for the podcast, selecting inexpensive tools you should use to automate tasks, the title, and valuing of a professional sound engineer. In the purest sense of the word, a podcast is a mere audio file floating on the Internet. Just creating it would not guarantee anyone of finding it. The answer? Develop a blog and include a link to the podcast. Blogging has been around for years and hundreds of studies have been done on how to optimize a blog for search engines. 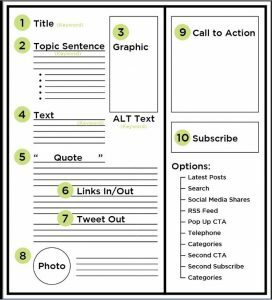 Additionally, a blog gives you the opportunity to tell the story visually. You can use logos, photos, graphs, and other visual elements to reinforce the message of the podcast. Consider a blog as the fulcrum for your podcast. For blogging, the industry standard is WordPress. A WordPress blog will let you optimize the podcast for Search Engine Optimization. That means people will find it easier. Also, the blog will allow you to link to previous podcasts, show images, link to guests, and, most importantly, have listeners sign up for regular updates by developing a newsletter email list. Depending on the size of your company, you can write a blog yourself, have your staff set it up, or hire a freelancer. Focus on strategy and understanding customers. You can delegate some tasks. 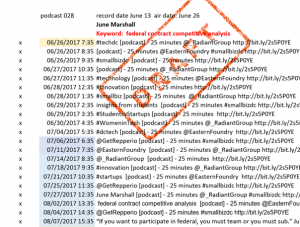 When it comes to a corporate podcast, you must decide what to automate and what to do yourself. Four key targets of automation are audio file storage, social media distribution, transcription, and the mail list. You may have a server down the hall where you can store the podcast files. Why bother? Podcast files can be large, and you don’t want to go down the rabbit hole of setting up a server for these files. Best practice is to use a podcast hosting service. One of the most popular is Libsyn. There are many tools to automate social media – Hootsuite is one of the proven winners. You can set up a simple account and post to LinkedIn, Twitter, and Facebook on a set schedule. It also gives you analytics where you can see which keywords and hashtags perform the best. For the price of a REV transcript, it makes sense to provide another way to access the podcast’s content. Some people prefer to skim through an interview rather than listening to a podcast. It is nice to have the option of having a transcript for that audience to read. 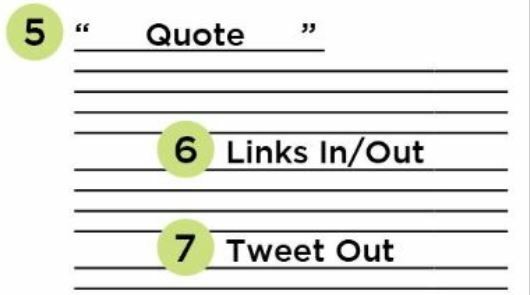 The additional benefit is that you can easily pull quotes from the interview and use them in the blog as well as on Twitter and LinkedIn. The argument for a mail service like MailChimp parallels the argument for storing files. You certainly have room on your server for your mail list but companies like MailChimp will make sure you don’t get labeled as a spammer. It is free for up to 2,000 people. Software developers like MailChimp because it has connectors to many systems, like WordPress. Don’t use the first ten words that pop into your head as a title for the podcast. Alternatively, don’t turn your title into something that is clickbait and has nothing to do with the content. The current iteration of Google’s algorithm will see if people click on the title and immediately bounce off your site. When that happens, your site gets deprecated. Ad agencies have tortured themselves with headlines for years – and for good reason. The classic argument from CopyBlogger is 80% of readers will read the title, but only 20% will click on it. A good title can produce amazing results. Social media professionals like Neil Patel have studied this extensively and have serious recommendations for the number of words, keywords, and many other factors. Co-Schedule has an easy to use tool that can help. winners. 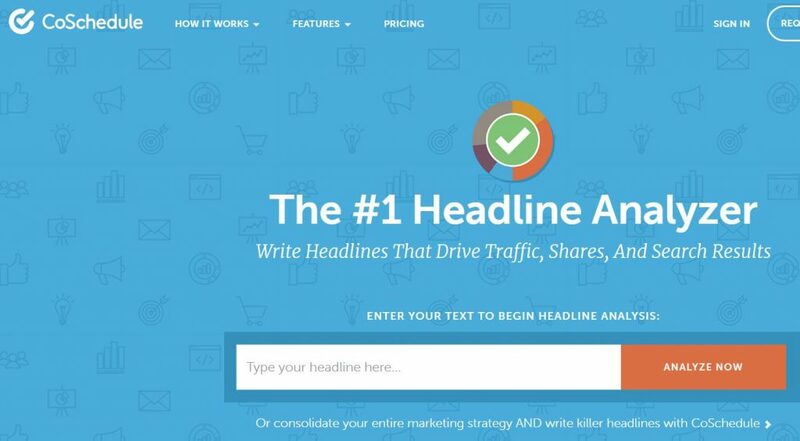 In fact, you can go to websites and get graded on “emotional value” of your headline. Because of the focus on strategy, you may think we are ignoring the hardware basics. Many have covered this topic in absurd detail. If you Google “What kind of microphone should I use for my podcast?” you will get 40 million hits. A Chief Marketing Officer is not going to repair the copier or select a microphone. The marketing team should not get bogged down with minutiae like comparing kinds of editing software when they should be looking at creative ways to promote the podcast. An audio engineer will make sure the audio file is great. They set up the gear, test it, and send an edited file to Dropbox. What could be easier? 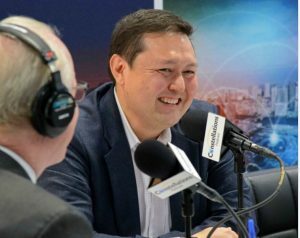 The most profitable use of your time is not selecting a windscreen for a microphone but finding answers to business problems that involve your company’s products and promoting the podcast. Find an audio engineer who is a freelancer. You may think you understand the subtleties in audio, but you don’t. The best sounding podcasts are face-to-face, using directional microphones, and modulated by a professional sound engineer with a high-quality mixer. It is a skill few have. People notice sound quality. Multimillion-dollar movie blockbusters budget 10 – 20% just on audio. 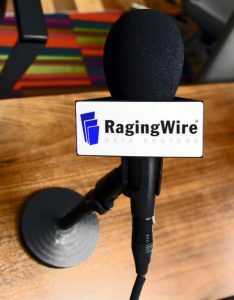 Podcasting has gotten to a tipping point where there are so many people using rotten equipment today that listeners are demanding higher quality audio. If you decide to buy your own audio equipment, you will have to make sure it has enough options to handle digital backup, your phone connection, and the maximum number of connections. Even purchasing your own audio gear is difficult. Sweetwater, a popular vendor of audio equipment, wants to sell you as much as they can, not necessarily anticipating what your needs are. What if you decide to have three guests? Will the gear handle it? Will your mixer have a connection for a telephone interview? You may have a software problem during the recording. 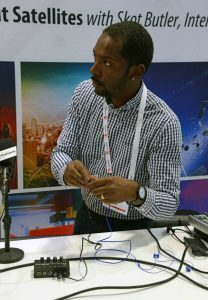 A pro will have a digital recorder connected as a backup, so you do not lose a single minute. Best practice for a telephone interview is to use a landline. However, even if they use a landline with a conference phone, the net result will be bad quality. For example, you may have a guest call in using a Bluetooth connection. For many phones, this is a very subtle sound distinction, but a sound engineer will notice it immediately. The not-too-subtle quality issue is when someone calls into the podcast from their car. Time for you to hang up. Don’t be a tightwad – everyone will know you have cut corners with the quality of the audio. You are two-thirds of the way to beginning your corporate podcast. You have considered planning the podcast and taken serious notes when it comes to production. Now we must promote the podcast. In a perfect world, you would spend one hour on the podcast and ten hours promoting it. Lack of promotion is probably the biggest mistake seen in the world of corporate podcasts. For some reason, people think they can just record an audio file and the audience will come. Promoting the podcast means taking advantage of as many free avenues as you can before you even consider paying for an advertisement. This normally entails using LinkedIn, Twitter, and Facebook along with corporate assets like a newsletter. Each one has a different cadence and style. 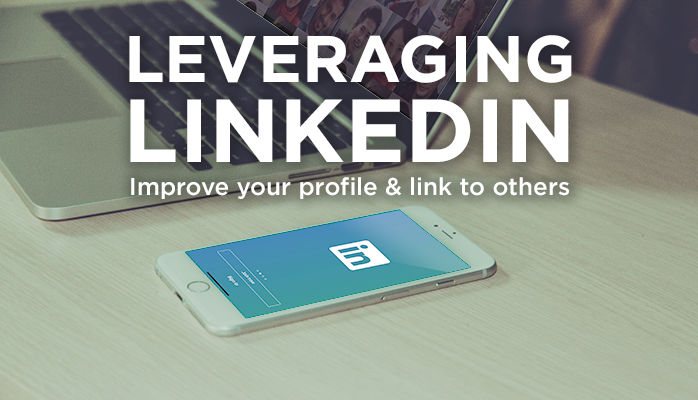 LinkedIn is a great way to promote your podcast to the business-to-business community. Make your status updates business-related. This means giving people actionable business information. There are over two million LinkedIn Groups. Chances are your target audience is a member of at least one of these groups. Pick one group and participate in it on a weekly basis. Finally, go to your corporate LinkedIn page and update it with your current podcast. Corporate pages on LinkedIn are a great place to get free publicity. There is a tremendous amount of power on Twitter. You will improve your chances of hitting your audience with frequency. 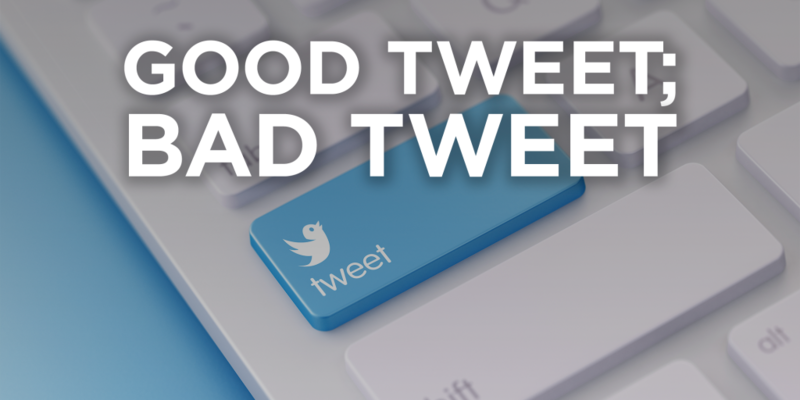 This is with a structured Tweet with a hook, handle, hashtag, shortener, and image. The first step is to look at the Twitter feed of your guest and grab their hashtags. From there, go to a site like hashtagify.me and plug-in the hashtags your guest uses. You can get a spreadsheet and construct 65 Tweets promoting each podcast. Tweet three times on the release date, two times during the first week, and then twice a month for the next six months for that specific episode. Here is a sample distribution grid. In a competitive market like this, you must always be looking at getting better. You can improve your podcast quality as well as using standard practices to improve the ways people can find your blog. AUDIO: Probably the best place to get a valid critique for your podcast is from people who have successfully developed radio shows in one capacity or another. An audio engineer is like the mechanic who makes sure the car is performing well but the car driver must have the tactics and strategy to win the race. 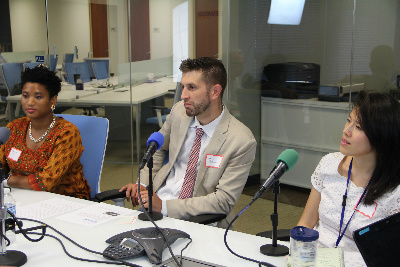 The best people have experience with growing local NPR affiliates. They are sensitive to pacing, timing, and tone of the spoken word. Chances are your hometown has consultants who can give you a great list of ways to improve the spoken part of your podcast. 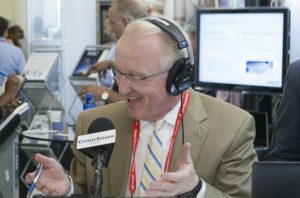 One well-known podcast consultant with the proper NPR pedigree is Steve Martin of SFM Consulting. ALGORITHM: When you embark on a social media marketing plan for the podcast, you will have to monitor trending topics and hashtags. Events in your business may impact the terms you use to promote the podcast. Google, LinkedIn, Twitter, and Facebook change all the time so keep your marketing techniques up to date. ARTICLES: First, make sure other blogs link to your podcast. This is called an internal link. For example, if you have a podcast on the challenges of identity management in the cloud, you may want to link to previous podcasts that talk about multifactor authentication. Doing this means the content is fresh and studies have shown that the “blog refresh” can be a ranking factor for Google. Brian Dean has many provocative articles talking about how Google values links from other websites with authority. Finally, make a list of each guest and ask for them to link to the interview from their site. You’ve done the work to get great topics, improved the quality of the podcast as well as the blog, and structured a great way to promote the podcast. Let’s not waste all that effort. You will need to develop a call to action. This can be subscribing to the podcast, reviewing the podcast, signing up for your newsletter, downloading an infographic, or reading the white paper. The concept is to provide something of substance in exchange for their email. Develop a mailing list and provide topics in a wide variety of ways to help them with their business problems. Earlier we talked about Eisenhower and his ability to adapt his strategy. Here are three areas for you to adapt your strategy: Plan, Produce, Promote. PLAN: Select topics that solve business problems for people in your industry. Images are required for your blog and social media. People like to do business with other humans, so include humans in your images. You must also include the intent of the person searching for topics. Carefully select your guests to provide maximum value for your target audience. PRODUCE: Listeners will know in a tenth of a second good audio from poor audio. Develop a podcast that sounds good by using a professional sound engineer. A WordPress blog is the fulcrum to promote your podcast. Remember to use inexpensive services for the mechanical aspects of your podcast. You are responsible for the higher levels of the podcast – strategy, tactics, and long-term planning. Services like Libsyn, REV, Hootsuite, and MailChimp can make your life easier. PROMOTE: A good ratio is to spend one hour on the podcast and ten hours promoting it. Develop a social media marketing plan that includes Twitter, LinkedIn, and Facebook. Google constantly changes, so you must constantly improve your podcast. 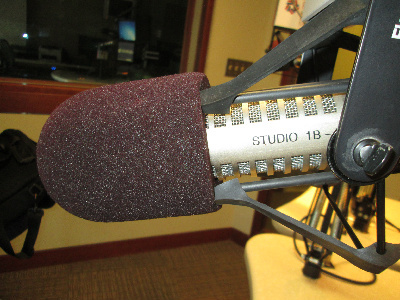 Take advantage of the “ears” of a local radio consultant to get tips. Don’t forget a call to action. What tips are you going to begin with? The 65 Tweets or the emphasis on a quality recording? Looking for images or running some tools to discover keywords? Good luck with your podcast adventure. If you have questions or concerns, please contact me, John Gilroy, at johngilroy@theoakmontgroupllc.com or 703-627-3830.